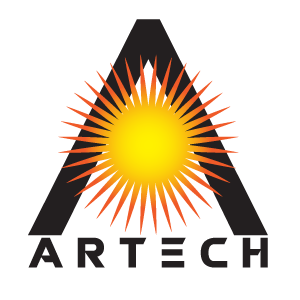 One of our missions at Artech is to offer under-served community members free or discounted classes that they might not otherwise be able to afford. We want to inspire and empower students through creative programming. Please consider sponsoring a student or an entire class so that we can keep inspiring future artists. However, our mission goes beyond simply teaching them how to create. We believe in the transformative power of creativity. We have seen first-hand how exposure to the arts in an encouraging and safe environment has helped people to find their voice and passion. The act of making something with your own hands instills a sense of pride and accomplishment that boosts confidence. It teaches you to persevere in the face of challenges and not give up, both skills translating well to other areas of their lives.